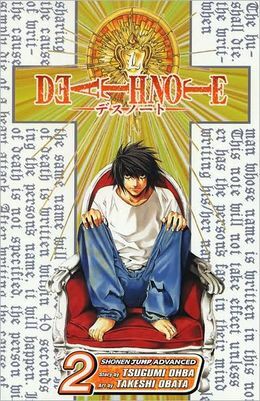 Posted on December 26, 2012, in Anime+Manga, Book Reviews and tagged anime, Death Note, Light Yagami, manga, Naomi Misora, Raye Penber, serial killer, Shinigami. Bookmark the permalink. Leave a comment.